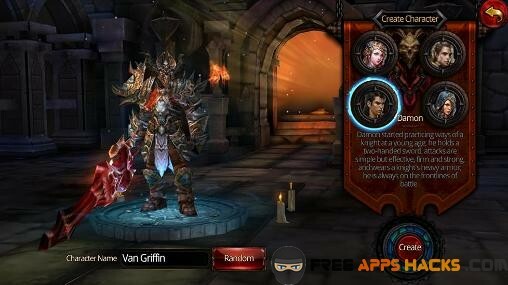 If you enjoy role playing games and MMORPGs, and you would like to be able to play a game that looks and feels like World of Warcraft, than Rise of Darkness is just the game for you! In this game, you need to complete quests, loot items and equipment, upgrade your characters and become the most feared person in the entire world. 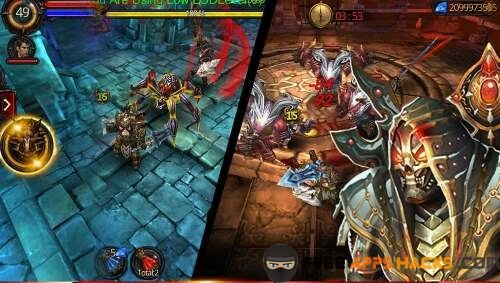 Rise of Darkness has been developed and successfully released by game developer Vgame, and is quite popular among mobile gamers. Rise of Darkness has been downloaded over one million times with a staggering rating of 4.4 out of 5 on Google Play Store and a 4 out of 5 star rating on iOS App Store. 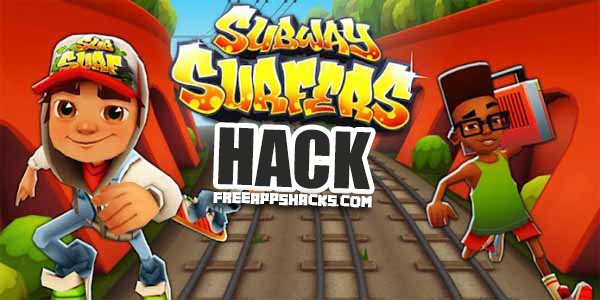 The game is free to download and play on both Android and iOS devices, and you need an internet connection to be able to connect to the servers and play the game. Before you start playing Rise of Darkness, you are able to select in which server you want to play the game. There are a total of thirteen servers, and they all have either a green, yellow, red or grey circle on them. Green circles mean that the server is running smooth, a yellow circle means that the server is crowded, a red circle means that the server is full and a grey circle means that the server is under maintenance. It is advised to only join servers that have a green circle, because joining a crowded server could cause you to have lag spikes during your gameplay. Once you have selected the server you want to play in, it will be saved under the “My Servers” tab, so you are able to see in which servers you have played in the past. In Rise of Darkness, you are able to create up to three characters, but you are only able to play as one of them. There are four different characters you can choose from in Rise of Darkness, who are called Carmela, Damon, Blake and Gilda. Carmela is a Mystic Mage, so you will be able to use magic spells to defeat enemy characters. Damon is a knight, so he is specialized in swordfights and is also able to use other weapons such as axes. Blake is a living weapon and he is able to carry around guns, laser rifles and other types of long range weapons. 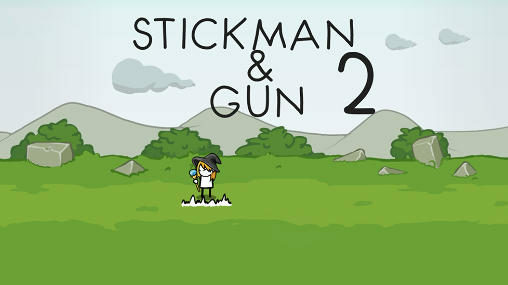 Gilda is an assassin, so you will be able to use stealth and small weapons to silently kill enemy characters. Once you have selected which character you want to play as, you will be able to name your character and join the server. Once you are in the server, you will be transported to a World of Warcraft-like environment, where you can walk around and accept different kinds of quests, purchase items and equipment for your character and talk to other players of Rise of Darkness. At the beginning of Rise of Darkness, you usually have to take down all of the enemy characters and defeat the “boss”, in order to successfully complete the quest. Completing quests will reward you with experience points and gold coins. By leveling up your character, you will also increase his power level, which is important in order to be able to progress through the game. Your character also has special abilities which you can use during your gameplay. Next to having special attacks, you can also transform into a fiend, which is basically a monster that is very powerful. Your “fiend mode” only lasts for a short period of time, which means that you have to quickly finish off enemy characters, before you transform back to your normal state. Each of your characters has their own statistics page, where you can see a lot of useful information. The basic statistics tells you which level your character is, how much experience he or she needs to level up, what his or her title is and which guild he or she is a member off. You will also be able to see the total amount of Health Points, Attack Points, Critical Points, Magic, Defense and Critical Resistance. All of these attributes determine how strong your character is, and by leveling up, you will also increase these attributes. In order to make your character stronger without leveling up, you can also purchase new weapons and gear for your character. Rise of Darkness has two different in-game currencies. The first currency is in the form of gold coins, which are easily obtainable by playing the game, taking down enemy characters and successfully completing quests. The second currency is in the form of premium gems, which are very difficult to obtain by playing the game. You can use both gold coins and premium gems to purchase items in the in-game store, which will give you a huge advantage while you are trying to complete quests. In Rise of Darkness, your character has a stamina bar, which depletes when you are playing the game. Once you run out of stamina, you either have to wait for it to regenerate itself automatically, or you can use premium gems to immediately regenerate all of your stamina, in order to be able to continue playing Rise of Darkness. You can purchase premium gems with real money, if you wish to do so. The price for premium gems starts at $4,99 for the smallest amount of 500 premium gems and goes up till $99,99 for the largest amount of 10.000 premium gems. You can then convert your premium gems into gold coins, if you find yourself in need of them. For 100 premium gems, you can also purchase 120 stamina points, which will remain in your account until you use them by playing the game. 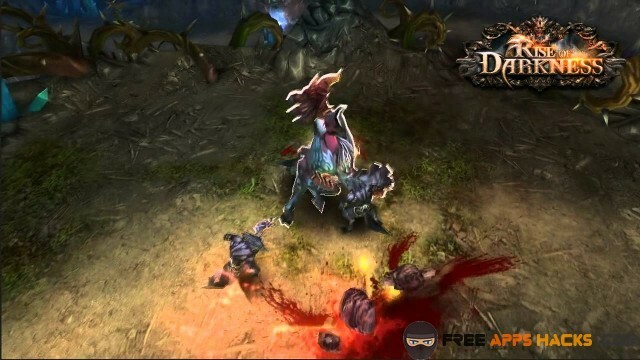 When you are looking for cheats for Rise of Darkness, you will come across a lot of websites that offer cheat tools for the game, which can allegedly modify the game files on your mobile device, and give you an unlimited amount of gold coins and premium gems. 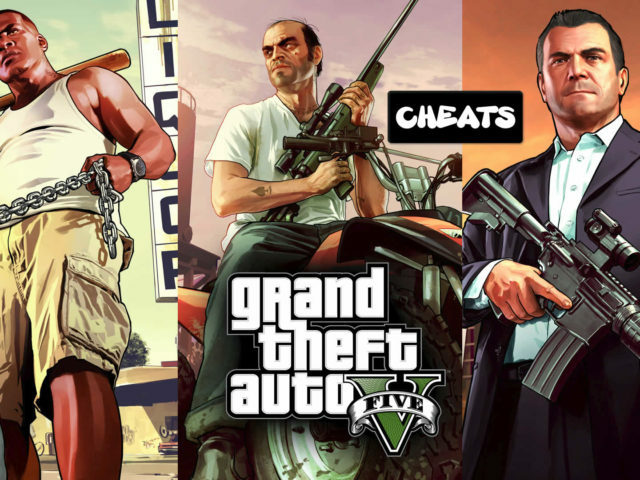 Of course, most if not all of these cheat tools are too good to be true. I have played a lot of mobile games over the years and tested out a lot of cheat tools, and they never worked for me. This is due to the fact that the owners of the cheat tool websites are only out to trick people and make them fil in surveys. It might sound weird but, for every survey that gets filled in, the owners of the fake cheat tool websites earn a lot of money. Now imagine if thousands of people fill in a survey, which is exactly what is happening every day. Before you are able to download the so called cheat tool, you have to fill in a survey. Once you have filled in a survey and downloaded the cheat tool, you will quickly find out that you have been scammed, and that the files you just downloaded are nothing but empty shells, or even worse, they are viruses. Instead of wasting your time, trying to find working cheats for Rise of Darkness, I will give you some tips and tricks that will help you with your gameplay. There are a lot of websites on the internet who provide complete walkthroughs for Rise of Darkness. If you are stuck at a certain quest, or you simply want to learn how to properly play the game, you can look up those walkthrough websites and learn a thing or two. The walkthroughs are usually in the form of pictures and text or complete videos, and they are free. You can find the walkthrough websites for Rise of Darkness by googling for them. It is very important to constantly upgrade your character in Rise of Darkness, however, you should save up your gold coins and premium gems at the beginning of your gameplay. At the beginning of the gameplay, your character is already strong enough to defeat most enemy characters with ease, which means that it would be a waste if you purchased any new weapons or gear for him or her. 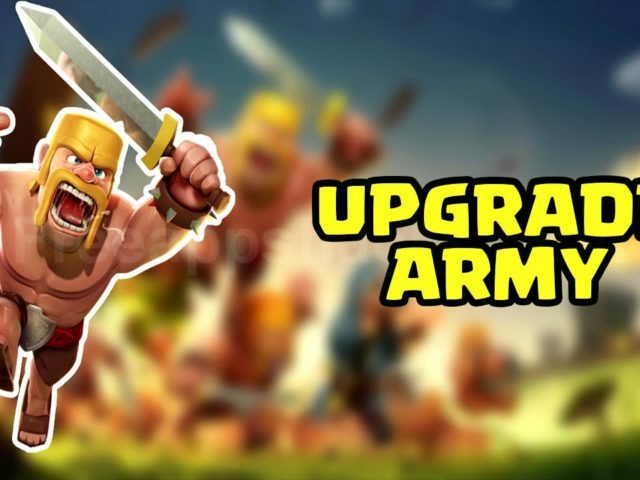 Once you have leveled up quite a bit, you will notice that the enemy characters are getting significantly more stronger, which is right about the time that you should start purchasing better weapons and gear for your character. Because you have saved up all of your gold coins and premium gems, you can purchase high tier weapons and gear. I was pleasantly surprised when I first started playing Rise of Darkness, especially because the game looks and feels like World of Warcraft. It is amazing how far technology has come, because I could have never thought about seeing MMORPGs on mobile devices. Rise of Darkness is a very entertaining game with a lot of different game modes, quests, levels, enemy characters etc. I really like the fact that the developers have taken their time when it came to the artwork and music of the game. You can easily tell that a lot of time has been spend on those points, which is very nice for a mobile game. A very positive aspect about Rise of Darkness is that the developers did not implement any advertisements into the game. 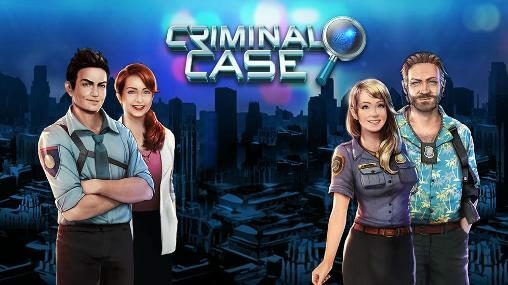 It is entirely understandable when free-to-play mobile games have advertisements in them, however, a lot of developers do not know how to properly place those advertisements, causing players to get really annoyed and obstructed. It is very fortunate that this is not the case with Rise of Darkness, and I am happy to see that there are still developers out there that do not implement any kind of advertisement into their games. Unfortunately, there are also several negative aspects about Rise of Darkness. For starters, the developers of Rise of Darkness have decided to implement playtime limitations into the game. The playtime limitation comes in the form of a stamina bar, which depletes whenever you are playing Rise of Darkness. After your stamina bar is completely depleted, you will not be able to play Rise of Darkness anymore. This means that you either have to wait for a while for your stamina to regenerate itself, or you have to purchase more stamina with premium gems. The problem with this is, that it really slows down the pace of the game, and no one enjoys having a limited amount of time to play a game. In my opinion, any kind of playtime limitation is a huge turn off from the gameplay itself, and I believe that a lot of other people agree with me. The developers should perhaps look into removing the stamina bar in Rise of Darkness, because it would definitely make the gameplay more enjoyable and more addictive. Perhaps, the developers could also look into fixing the occasional lag spike, which ruins the gameplay at times. Artwork: I give Rise of Darkness an 8/10 for its artwork. The graphics and animations in Rise of Darkness are what you would expect from a MMORPG. They are very decent, especially considering that Rise of Darkness is a mobile game and free-to-play. I really like the fact that there are so many different level designs, which makes it feel like you are on a real adventure, every time you accept a different quest. The animations in Rise of Darkness are of very high quality and they make the gameplay feel more alive and exciting. The developers did a good job at combining both the graphics and the animations, making them fit together very nicely. Music & SFX: I give Rise of Darkness an 8/10 for its music and SFX. Rise of Darkness has some very nice soundtracks and sound effects, which really fit well together with the graphics and animations of the game. The soundtracks change, depending on where you are located within the game, which is very nice. The sound effects range from Main Menu SFX to different kinds of Attack SFXs, and they are of high quality. The soundtracks and sound effects of Rise of Darkness are easy on the ears, which means that they will not bother you while you are playing the game. Story & Originality: I give Rise of Darkness an 8/10 for its story and originality. 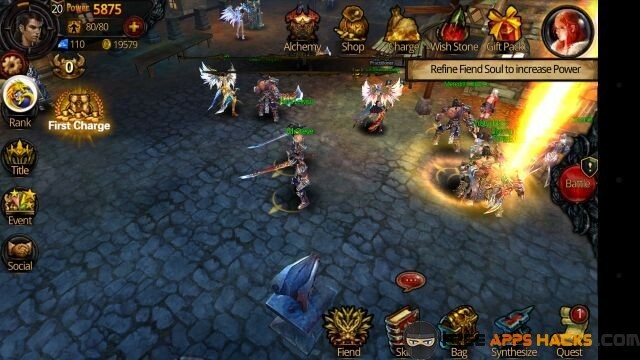 There are a lot of role playing and MMORPG games available on both Google Play Store and iOS App Store, and I have played a couple of them before. 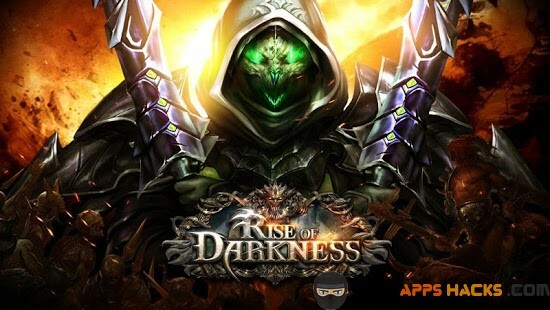 Rise of Darkness is very original compared to those games, due to the fact that the developers have implemented several of their own original and creative features into the game. For example, there are a lot of different game modes in Rise of Darkness, which allows you to play the game by yourself, work together with other players or even fight against other players. This makes the gameplay very entertaining. There is a very nice introduction video at the beginning of the game, which is the story behind Rise of Darkness. General Gameplay: I give Rise of Darkness an 8/10 for general gameplay. The gameplay in Rise of Darkness starts with a couple of tutorial quests, which allow you to get used to the controls and teach you how to properly play the game. Once you have played Rise of Darkness for a while, the gameplay will become pretty straightforward, but thanks to all the different game modes, it will still remain very entertaining to play. It is very nice to see that there are still developers out there that care for their games, and try to constantly update it with new content. The controls in Rise of Darkness are smooth and responsive, and the user interface fits the overall theme of the game very nicely, making it easy to navigate through the game. Addictiveness: I give Rise of Darkness a 7/10 for addictiveness. Rise of Darkness is a very addictive game, due to the fact that there are so many things to do in the game. I really like the fact that you can walk around in the world and chat with other players around the world. 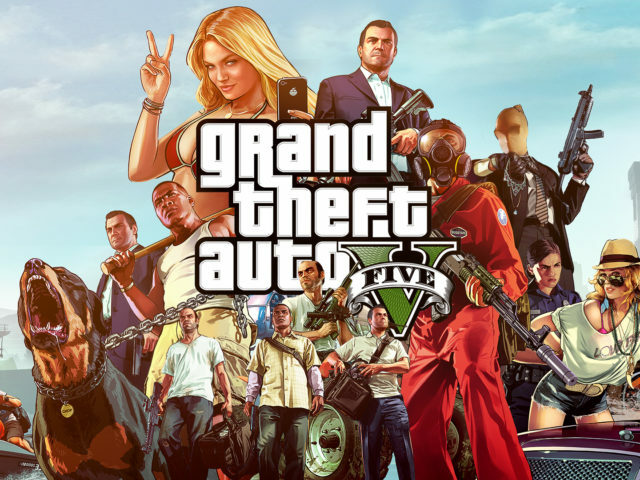 It is also very nice to see that there are so many different game modes, which simply enhances the gameplay and makes the game more addictive. Unfortunately, the developers of Rise of Darkness have implemented a stamina bar into the game, which depletes when you play the game. This means that you are only able to play the game for a short period of time, after which you either need to wait for your stamina bar to regenerate itself or you have to purchase more. All things considered, I give Rise of Darkness an 8/10.